Services for Mr. Mack Allen Morris will be held 4:00pm Tuesday, February 12, 2019 at Clyde Church of God. Pastor Daniel Poston will officiate, directed by Norton Funeral Home. Burial will be in the church cemetery. Visitation will be 3:00-4:00pm Tuesday at the church. 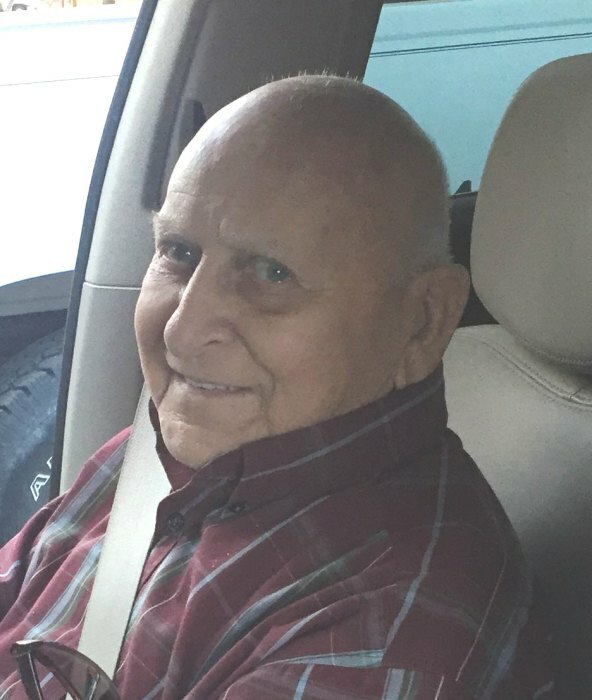 Mr. Morris passed away on Saturday, February 9, 2019. He was born in Columbia, SC the son of the late Rev. Clarence Mitchell and Eunice Bradshaw Morris. He was a member of Clyde Church of God and was retired from DuPont. He enjoyed hunting and fishing. Surviving are his wife of 63 years, Ruth Outlaw Morris, McBee; sons, Wayne (Deborah) Morris, Cassatt, Billy (Kim) Morris, McBee; daughter, Darlene (Rick) Griggs, Columbia; six grandchildren and four great grandchildren; sister, Clester Shull, Hartsville; brothers, Clarence “C.M.” Morris, Jr., Florence, Bradley Morris, Hartsville, Paul Morris Hartsville, David Morris, Patrick. He was preceded in death by a brother, Bill “Bubba” Morris and a sister, Anne Johnson. Memorials may be made to the Clyde Church of God, 1736 Catawba Springs Drive, Hartsville, SC 29550. Norton Funeral Home is honored to be serving the Morris family.